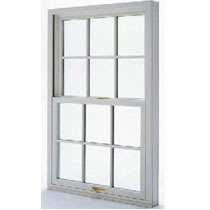 So, what is a casement window, exactly? 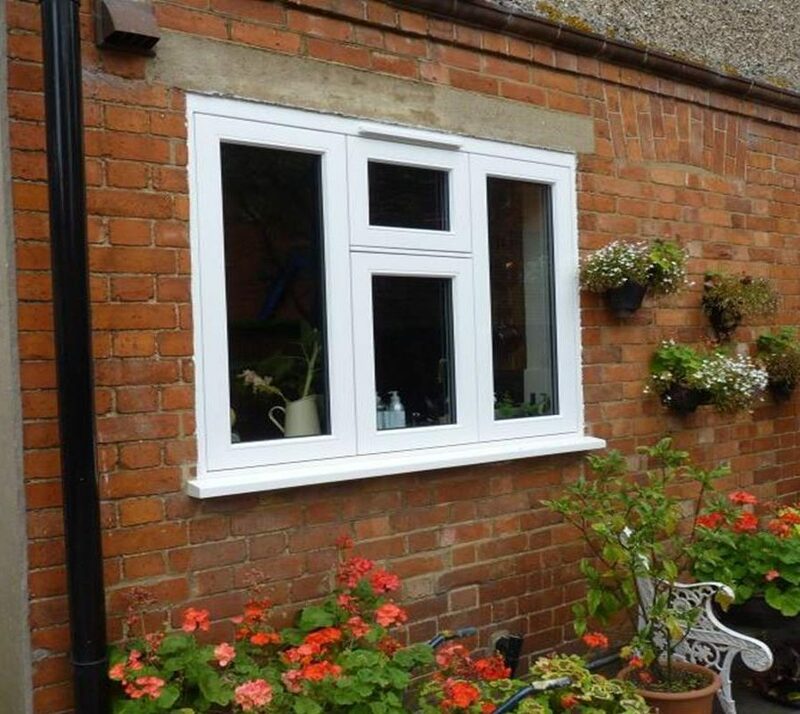 The casement window is a popular British replacement window, with varying combinations of fixed and opening sections which make this window incredibly adaptable. 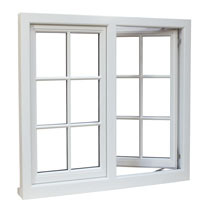 Why Choose Casement Windows From Windows & Doors? 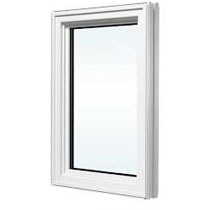 Looking for replacement casement windows? 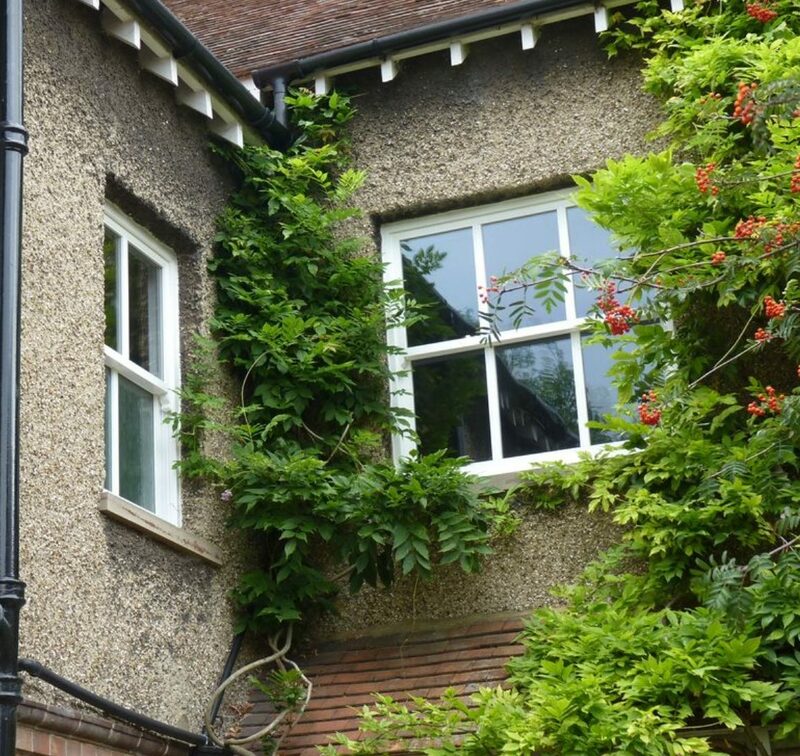 With over 10 yearsâ€™ experience, weâ€™re in the know when it comes to timber casement windows. 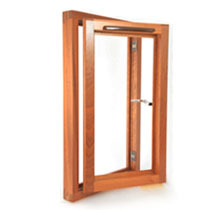 Unlike UPVC casement window designs, ours are made from gorgeous hardwoods and softwoods, such as timber and oak. 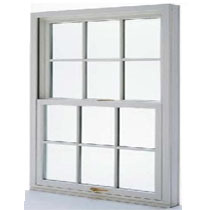 These popular casement windows are available in a slew of styles, including Idigbo, Sapele, Oak stains or opaque colours. 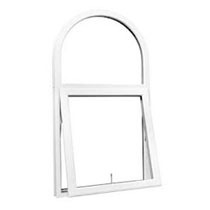 When it comes to your homeâ€™s replacement windows, the dimensions of your window opening will have a bearing on your ultimate decision. 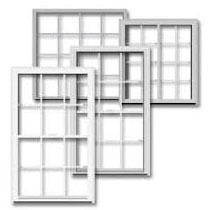 Sliding windows, for example, are used in openings that are wider than they are tall. These types of windows open sideways, with one pane sliding over the other. 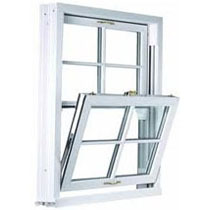 The meaning of casement is basically a window or part of a window set on a vertical hinge so it opens like a door. 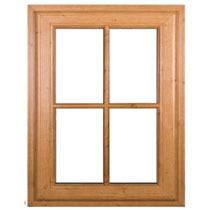 All our windows are designed and manufactured in the UK using FSC sourced wood. Once manufacture has been completed the item will be sent and delivered shortly after. Products are all inspected thoroughly before being dispatched. What Are The Benefits Of These Windows? 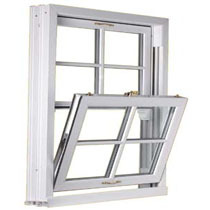 Our french windows have the latest locking systems, with a wraparound roller locking system used to all opening sashes. 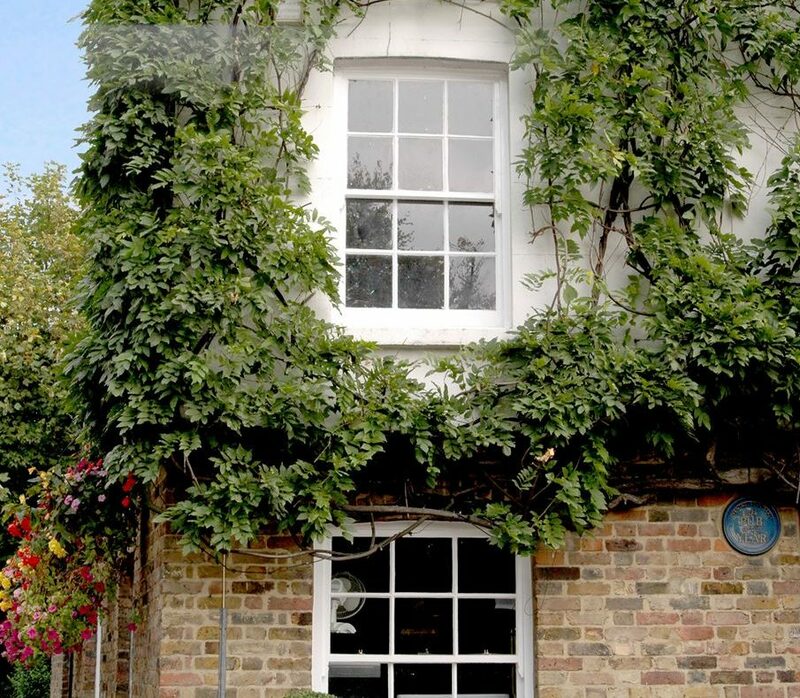 Our windows are designed to have the traditional appearance of hardwood, blending modern technology with traditional joinery methods. UnlikeÂ UPVC, ours are made from either softwood or hardwood and are popular amongst those wanting timber on a limited budget. The wood can be stained but is usually painted. We can incorporate traditional monkey tail handles or bulb end handles, in a range of colours to complement your design and colour. Our Casement windows are manufactured to high standards with specifications to match, generic specifications are below (specification relative to design). Option of increasing component thicknesses in order to give equal sight-lines with adjacent doors etc.